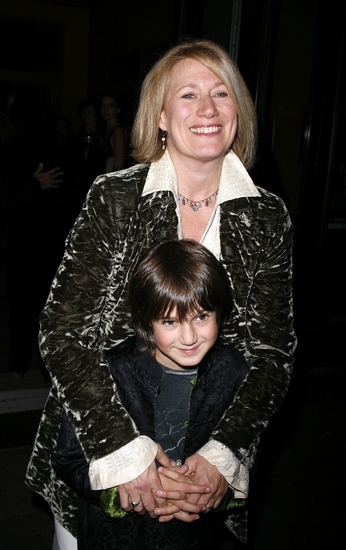 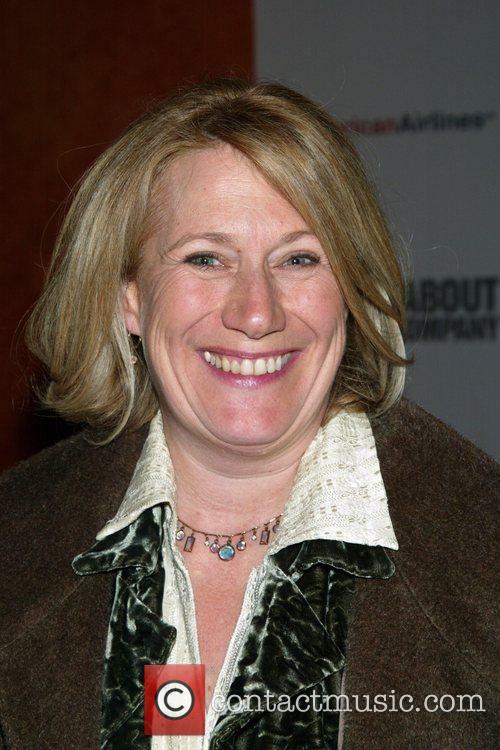 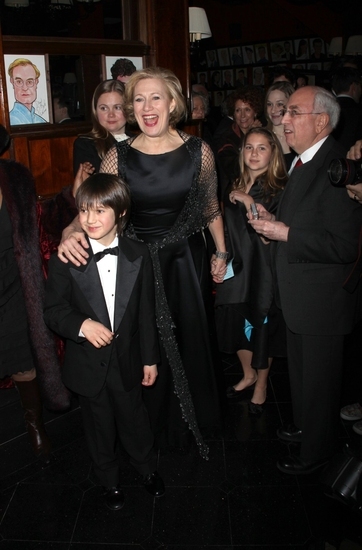 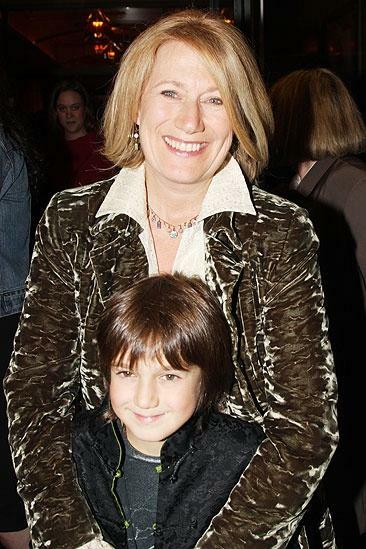 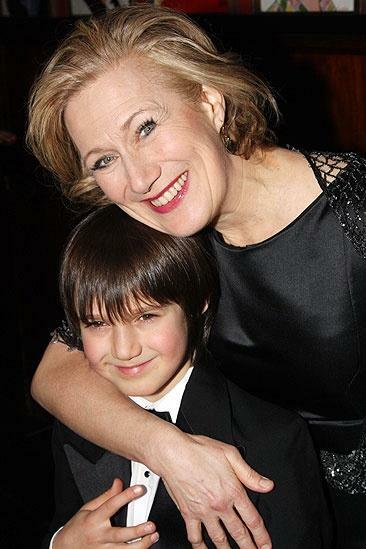 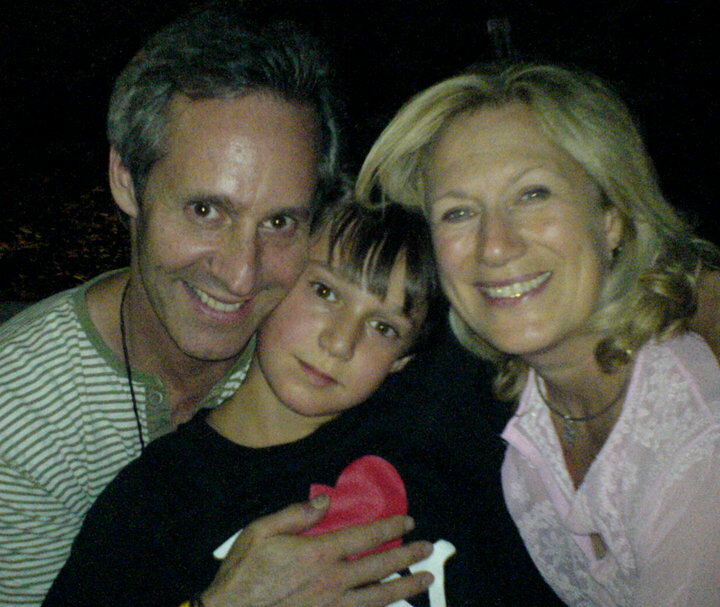 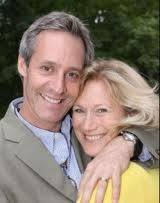 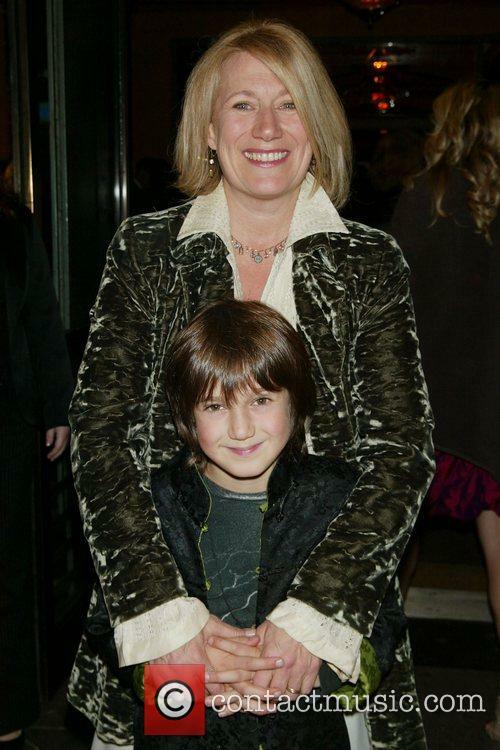 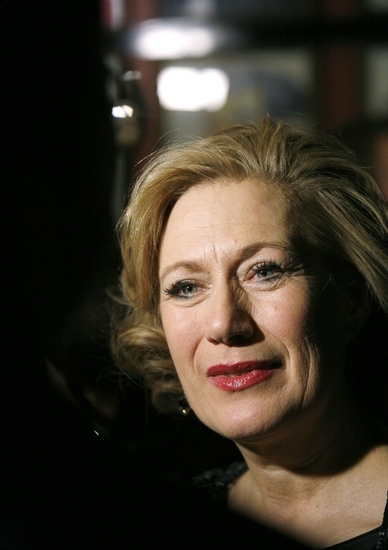 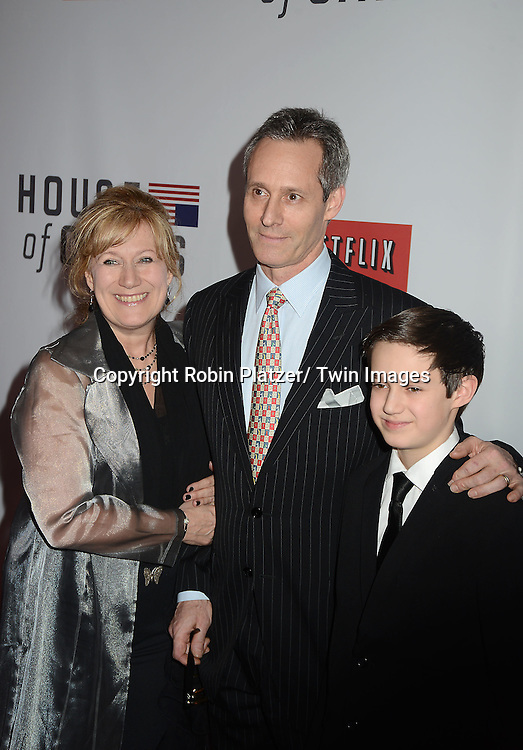 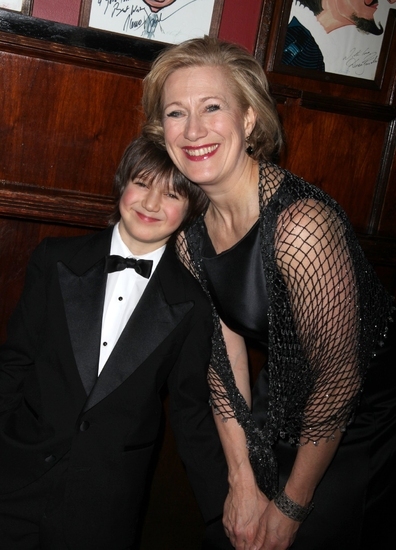 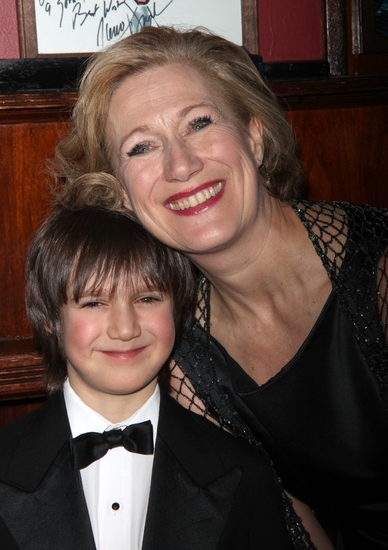 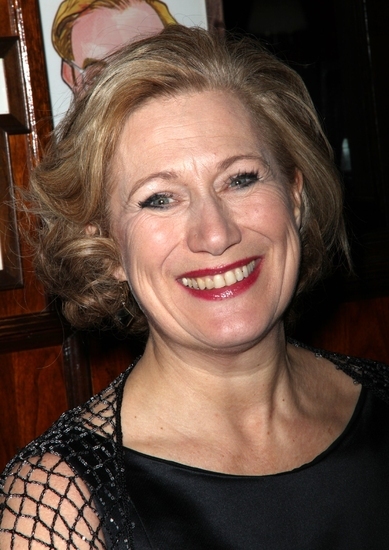 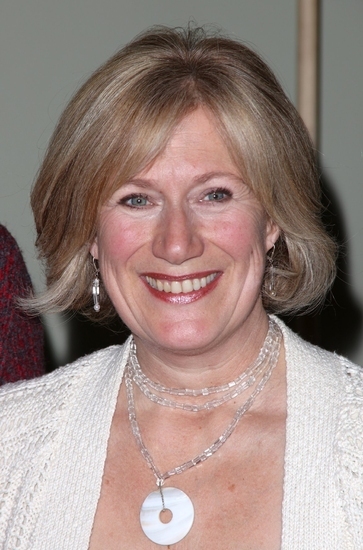 Jayne Atkinson (born 18 February 1959) is a British-American actress who has worked in film, theatre, and television. 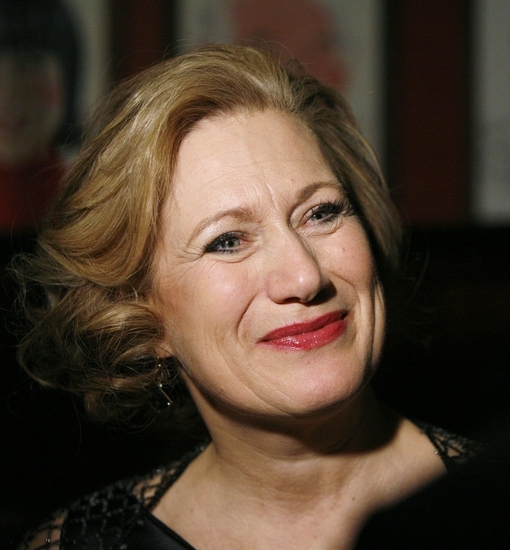 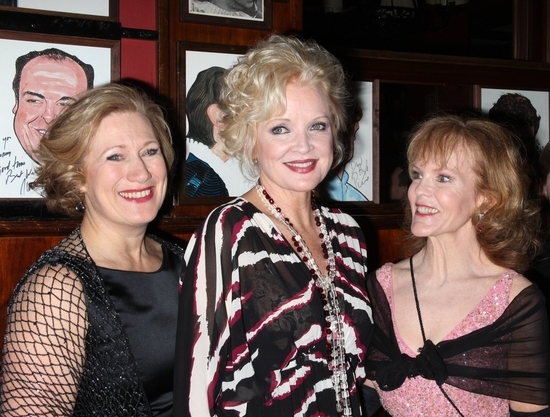 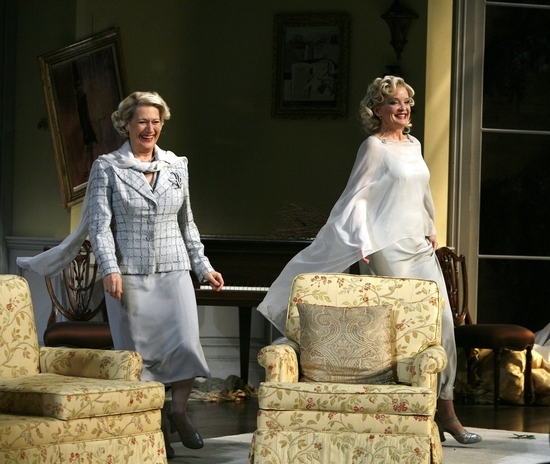 She is perhaps best known for the role of Karen Hayes on 24, as well as her Tony Award-nominated roles in The Rainmaker and Enchanted April. 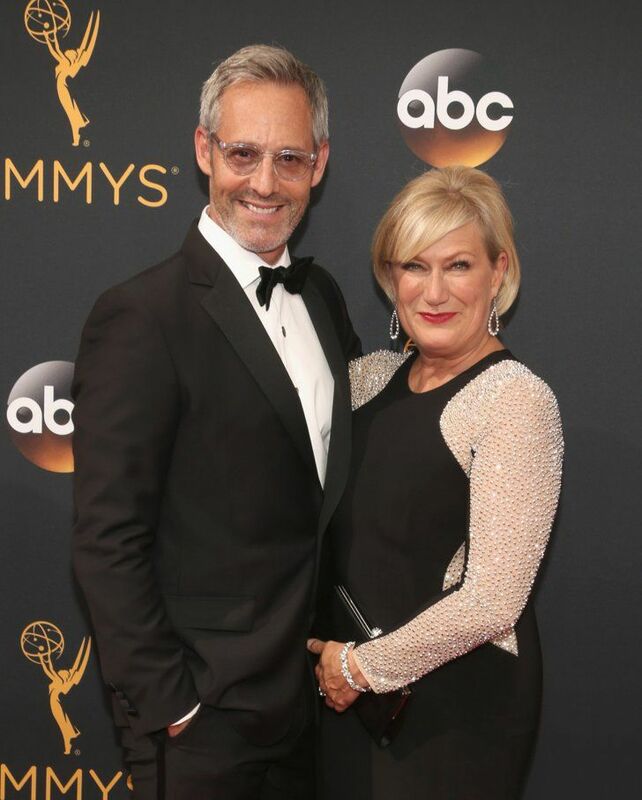 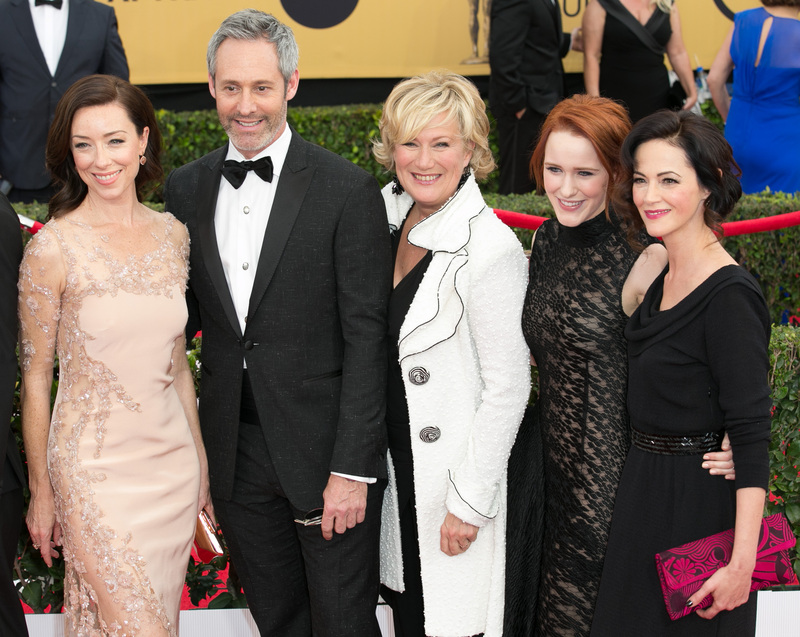 She has also appeared in the CBS drama Criminal Minds as BAU Section Chief Erin Strauss, the CBS drama Madam Secretary as United States Vice President Teresa Hurst, and in the Netflix political drama House of Cards as U. S. Secretary of State Catherine Durant.